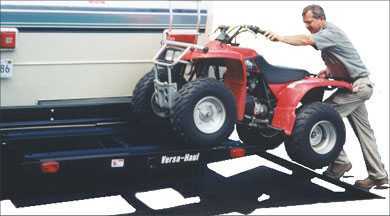 O.O is someone going atv'ing? I think the bottom one would be easyest since I already have the motorcycle rack and maybe we can just modify it and add the extra rail. I will bring by the motorcycle rack when I get a chance and you can take a look.